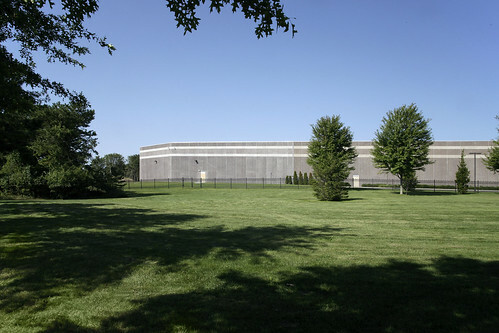 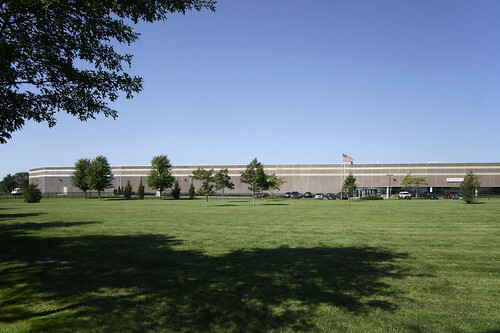 TRITEC has completed a 75,000 square foot expansion of the Intercounty Appliance Corporations Warehouse distribution facility in Medford Long Island. 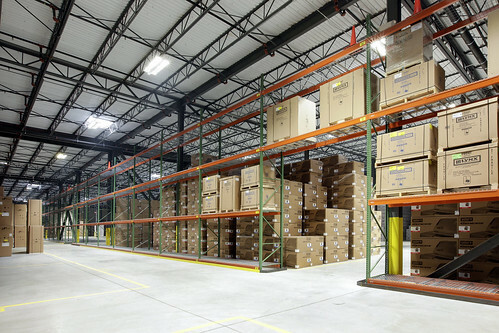 Intercounty Appliance Corp. is a buying cooperative representing 85 members in the Northeast, from Boston through Philadelphia. 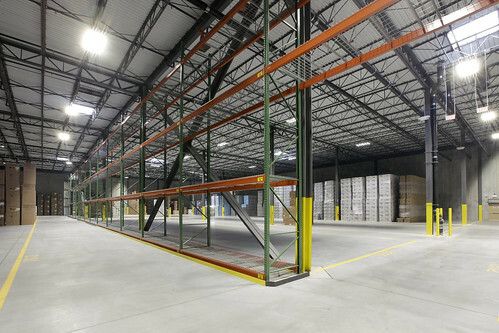 The expanded facility is a 28′ clear steel framed structure with Precast Insulated wall panels for the exterior wall construction. 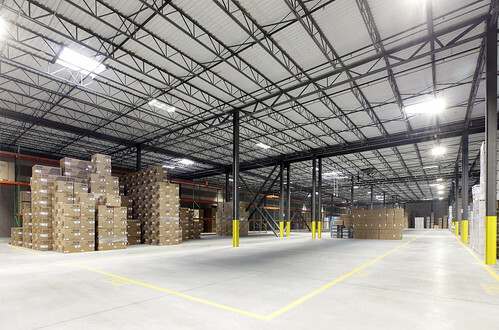 This massive warehouse utilizes sky lighting and motion sensors to reduce reliance on electric for lighting. 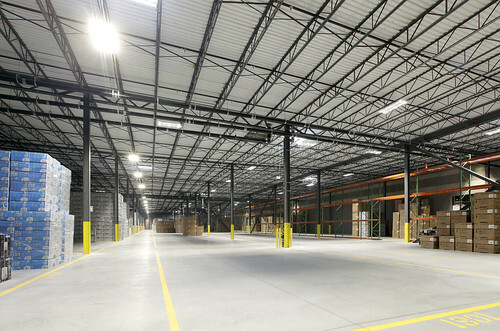 TRITEC acted as the General Contractor delivering the project on budget and schedule.